we have the international head trainer from Lumenis, and representatives from Caci and Dermalogica. 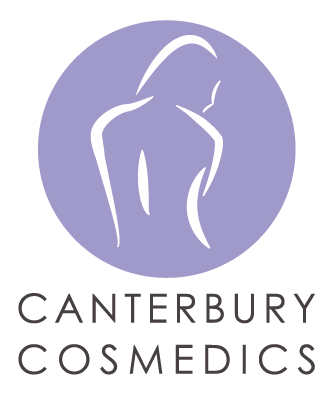 On the day we are offering FREE TASTER TREATMENTS, there will also be a full face skin rejuvenation demonstration, please book early to secure your place and avoid disappointment. caci jowls, caci eyes, 3D skin tech, patch test for IPL, skin and hair, patch test for Yag laser leg veins, dermalogica skin mapping and microzone treatments. there is a £5 booking fee to secure your time and treatment, this is redeemable against any purchase on the day.